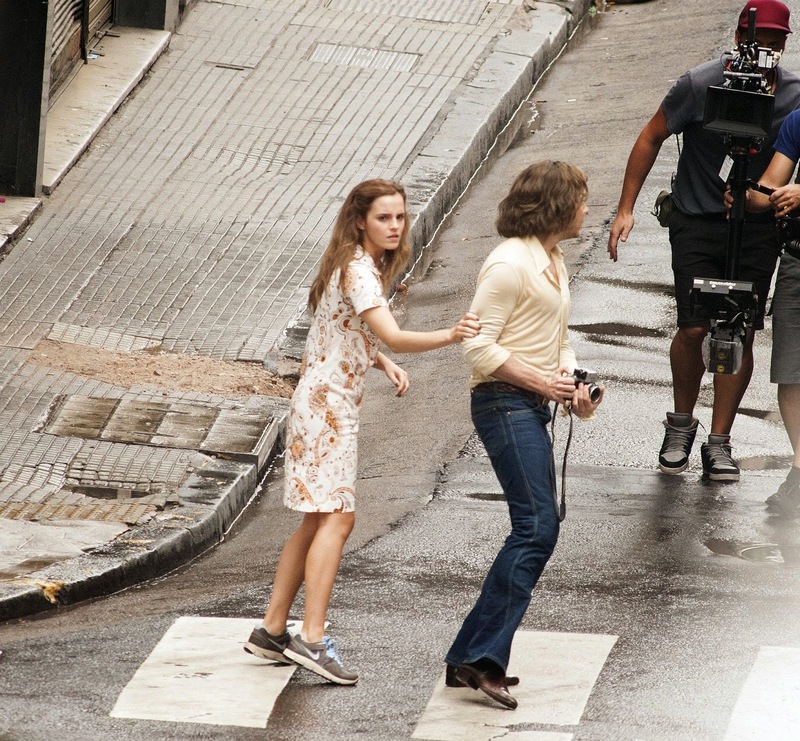 For the scene she has to run Emma Watson prefers to wear Nike trainers, lol! 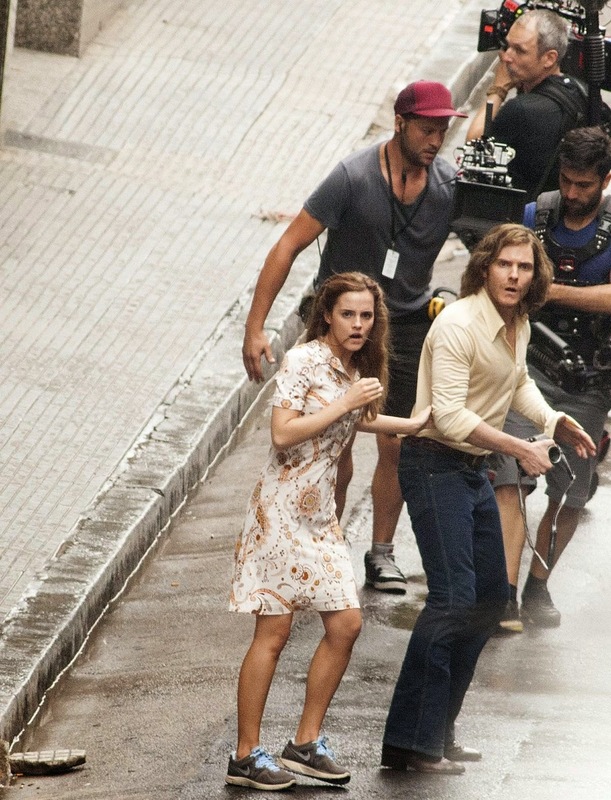 Guess they aren’t filming her feet for that particular scene. 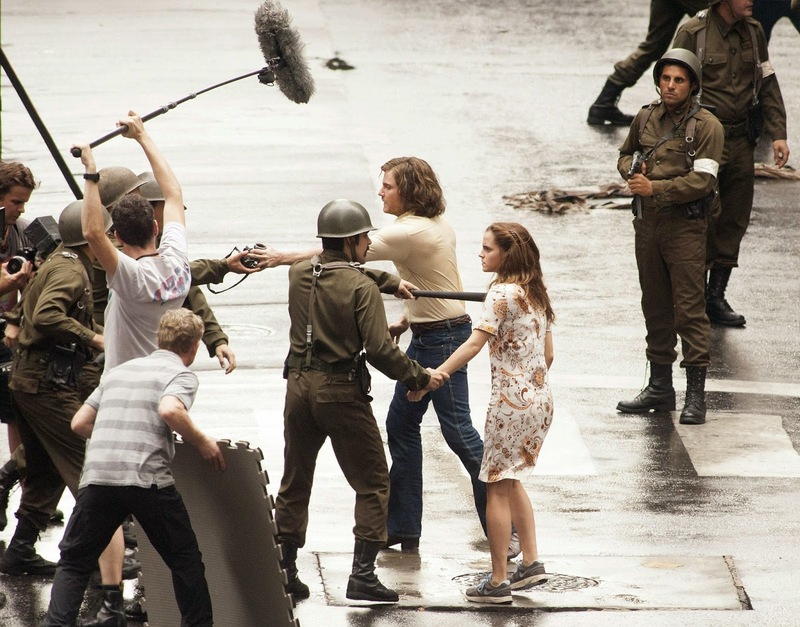 The film is starring Emma Watson as Lena, Daniel Brühl as Daniel, and Michael Nyqvist as Paul Schäfer. The cast also includes Martin Wuttke, Vicky Krieps, Richenda Carey, and August Zirner.